Welcome to the small Midwestern town of Belford, Ohio. It’s a quiet, friendly town. On one corner of Main Street you’ll find Barb’s Corner Store. Opposite you’ll see the town square, with its neatly trimmed lawn and statuesque gazebo. There’s everything you need here. There’s even a local bogeyman. You know the type: reclusive, looks a little strange. The person all the kids are afraid of. Every town has one. Except this one is stranger than most. Meet Mr. Joseph. With his severely crooked neck and nasty facial scar, the old man from Haiti is the one resident all the kids whisper about and are scared to go near. But there are things about Mr. Joseph no one knows about. He has no heartbeat. No breath passes by his lips. And he has been dead for over ninety years. It’s summer vacation and fourteen-year-old Toby Fairchild is looking forward to spending a lazy, carefree summer playing basketball, staying up late watching monster movies, and camping out in his backyard with his best friend, Frankie. But then tragedy strikes. And out of this tragedy an unlikely friendship develops between Toby and the strange old man across the street, Mr. Joseph. 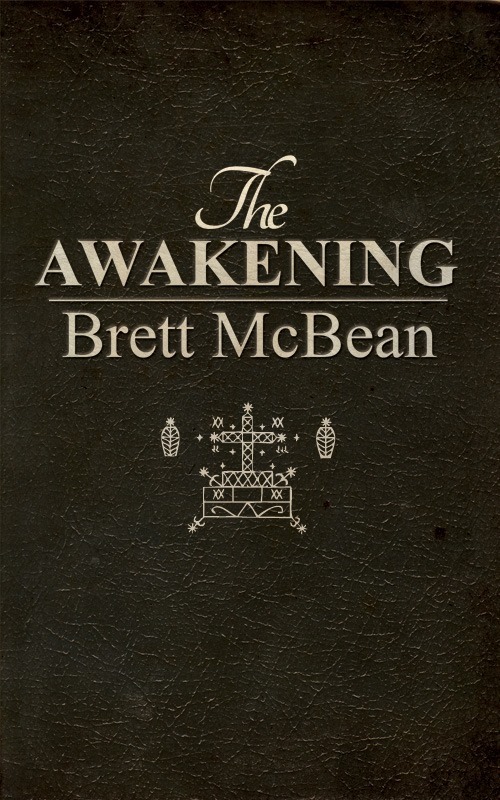 Over the course of a tumultuous summer, Toby will be faced with pain and death, the excitement of his first love, and the underlying racism of the townsfolk, all while learning about the value of freedom at the hands of a kind but cursed old man. Every town has a dark side. And in Belford, the local bogeyman has a story to tell. 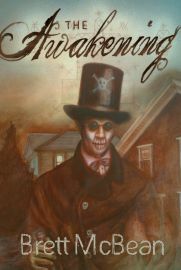 Drawing on my fascination with Haitian Voodoo, and my love for coming-of age stories, The Awakening is a horror/mystery/dark drama of a teenager’s tumultuous summer, as he deals with the joys and hardships of growing up, while learning about the value of freedom at the hands of a kind but cursed old man.